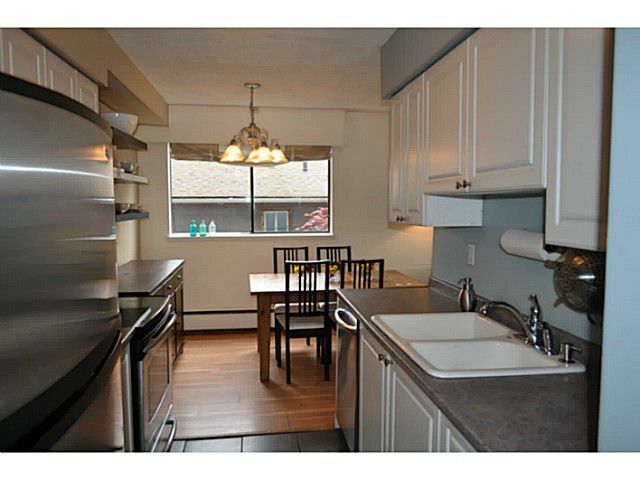 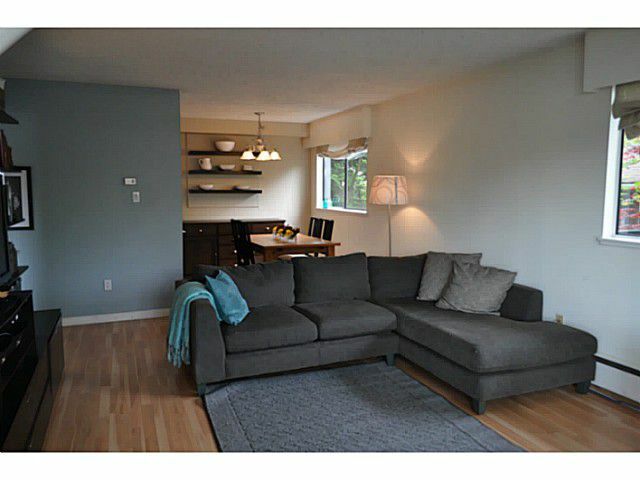 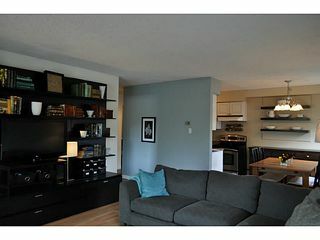 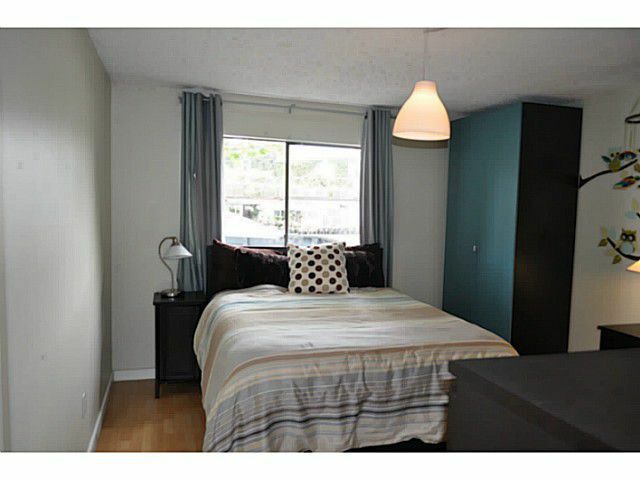 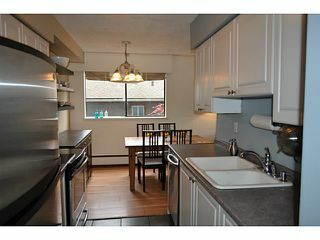 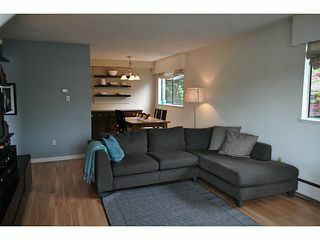 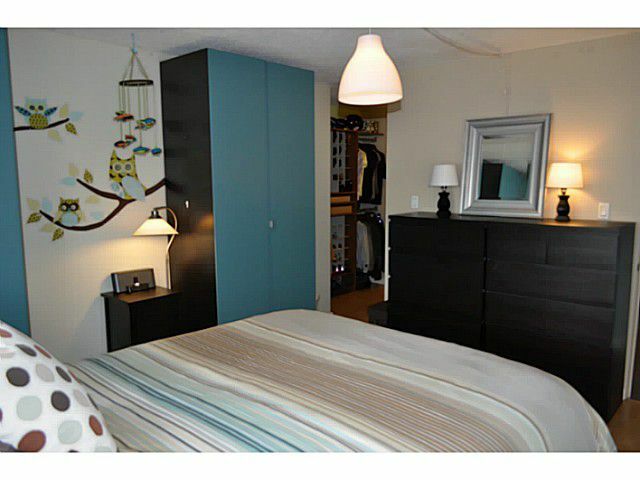 Spacious 1 bedroom in desirable LoLo neighbourhood. 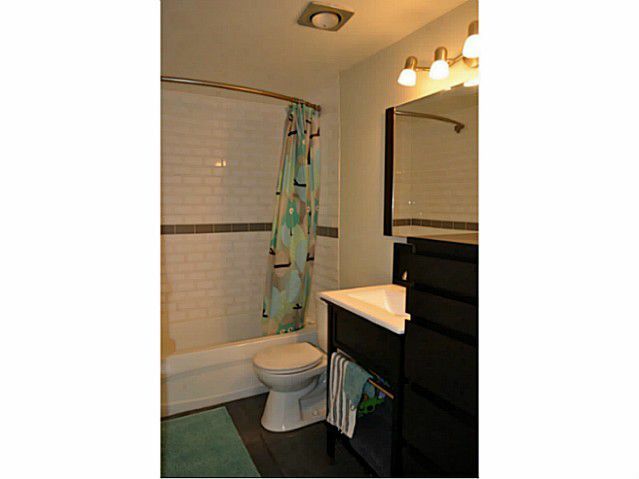 Updates include laminate flooring, stainless steel appliances, bathroom and kitchen. 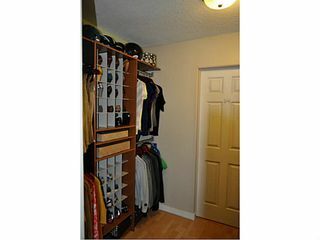 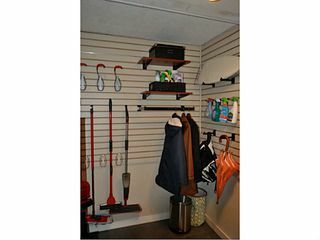 Huge walk-in closet and great storage. 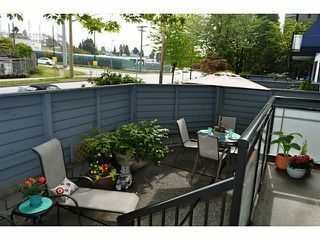 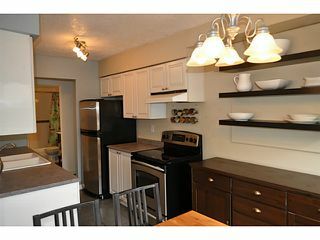 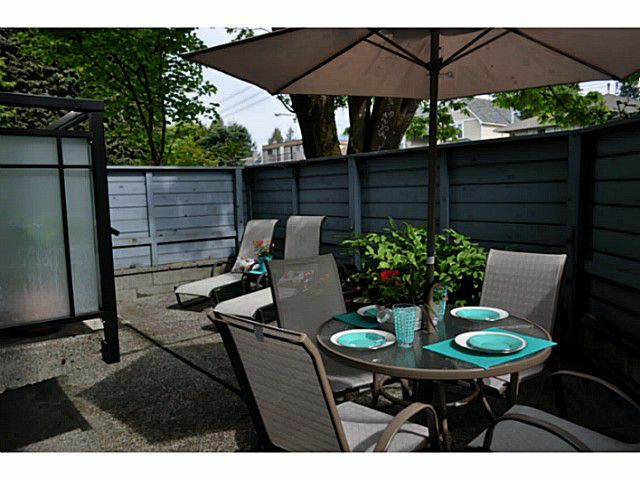 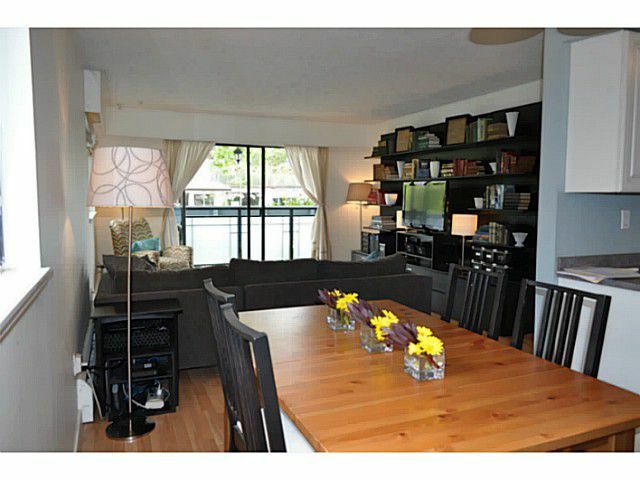 Large, impressive 320+ sq ft. patio + deck - rarely found in anapartment. 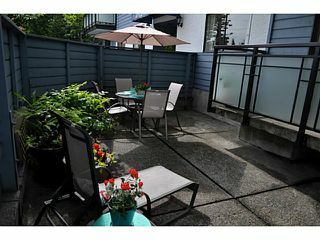 Amazing price in a trendy neighbourhood. 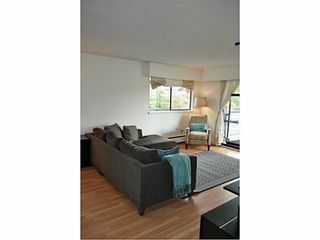 Walk to the sea bus, restaurants and shopping. 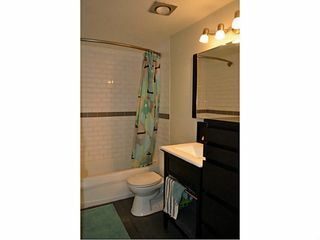 A hot buy and quick possession available!